Angels like hugs too. In fact, they like hugs A LOT. 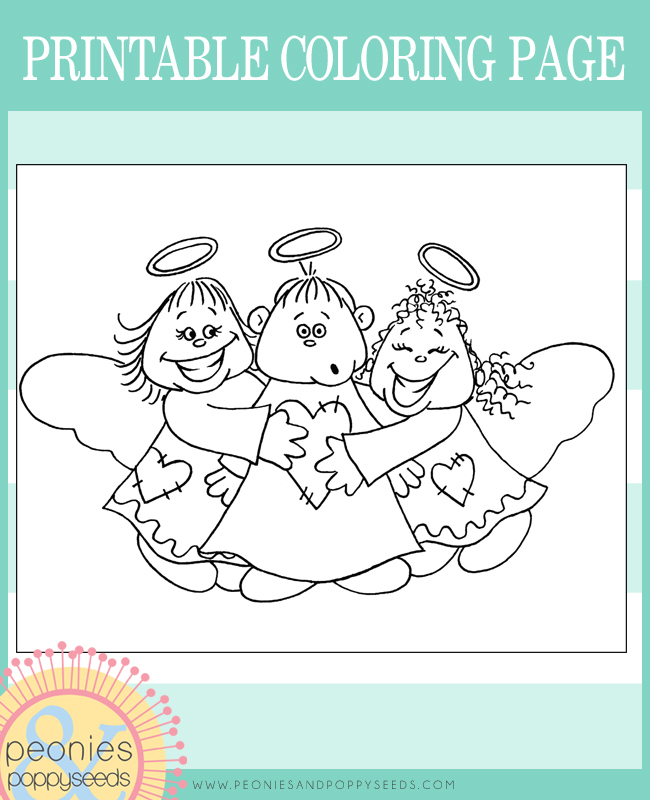 Download this printable coloring page for free.